Two years back, we discovered a bottle of Michter's 2015 limited release "Toasted Barrel Finish" bourbon whiskey in a South Carolina shop. You can read that review here. It lived up to the hype. Indeed, Michter's "Toasted Barrel" whiskeys are in high demand. The company hasn't been able to release a TB bourbon since 2015 (although they put out a Toasted Barrel rye last year, which was incredibly delicious). 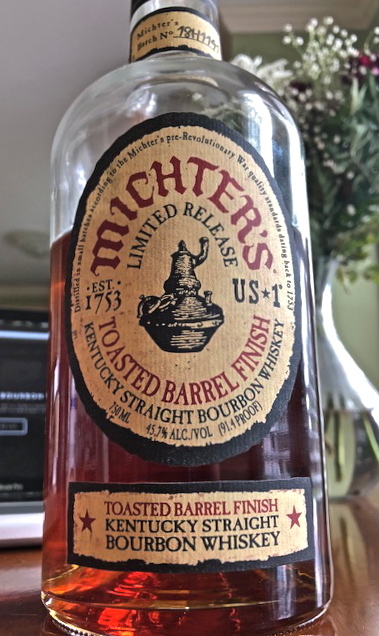 If you don't know, to create these limited releases, Michter’s transferred mature whiskey into "finishing" barrels, which are built with oak staves that dried for 18 months, for several weeks. The finishing barrels are toasted lightly, rather than heavily charred in the style of a traditional bourbon barrel. Toasted barrels impart different aromas and flavors- more baking spice flavors like cinnamon and vanilla- to compliment the deeper burnt sugar and oak notes that come from the charred oak barrels. The distillery sent us a bottle to review. We maintain our independence in reviewing sample bottles. Nose: An explosion of aroma. This thing features savory, buttery cornbread, yeasty dough, new lumber, vanilla cake frosting, and a touch of red fruit. As soon as you pull the cork out of the bottle's neck, it's as if you're standing in the barrel warehouse. 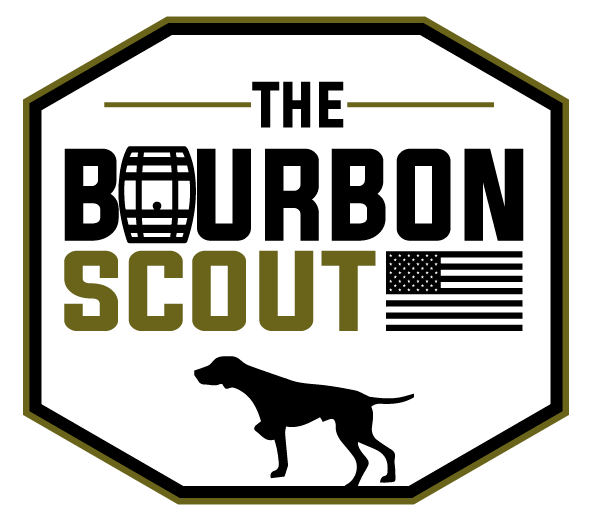 Tasting Notes: The bourbon triumvirate: caramel, vanilla, and oak in all of their whiskey glory. The toasted barrel influence comes through as some soft smoke and a touch of green wood. The finish is not lengthy, but it's pleasant and demands another sip (or glass) (or bottle). Overall: A. Another fine sipping whiskey from Michter's. Ms. Heilmann and her team know what they're doing.